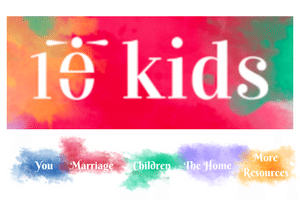 10kids.com offers wisdom, affirmation, tips and more to help women find joy and success in their lives. Delibris.org is an initiative supported by the Midwest Theological Forum (MTF) that springs from people who share a passion for reading. 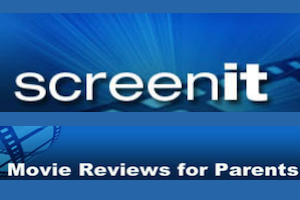 MOVIEGUIDE® reviews all movies from a Christian perspective and how movies affect children’s cognitive development. Plugged In is a Focus on the Family publication designed to shine a light on the world of popular entertainment. The Family Dinner Project is a nonprofit organization, a growing movement of food, fun and conversation about things that matter. A resourceful website in Spanish, is an excellent reference for human and family formation aimed at the general public. 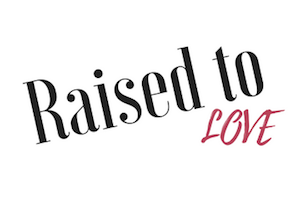 Raised to Love brings together parenting best practice and the science of parenting. Woven in, are many stories, all of them true. Screen It! was created to give parents a way to access the content of popular entertainment their kids are exposed to.